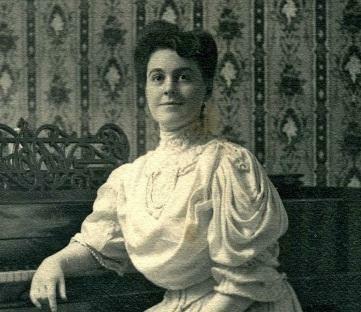 Judge Mamie Dowd Walker was a widow with two children when she was appointed the first female judge in North Carolina in 1934. It was a first for North Carolina not only because Judge Walker was female, but also because she had no legal training. But her grandson Milo Pyne says his grandmother "needed the money." That isn't to say that Judge Walker had no experience in the community. Pyne says that his grandmother had a long history with public service working on the Parks & Recreation Commission and a member of the school board in Durham since the 1920's. It was a combination of those factors which made her the top choice to lead the first juvenile court in the county. Once appointed Judge Walker made her name on the bench by pushing forward reforms in juvenile sentencing and supporting initiatives which provided greater public support in adolescents lives. Pyne says his grandmother "understood the disparity's which were made available to different segments of the community and confronted the inequalities as a result of segregation." Mamie Dowd Walker was a co founder of the John Avery Boys and Girls Club, and spent her career on the bench trying to keep juvenile offenders out of adult correctional institutions. Judge Walker fought for rehabilitation instead of incarceration for those under 18. 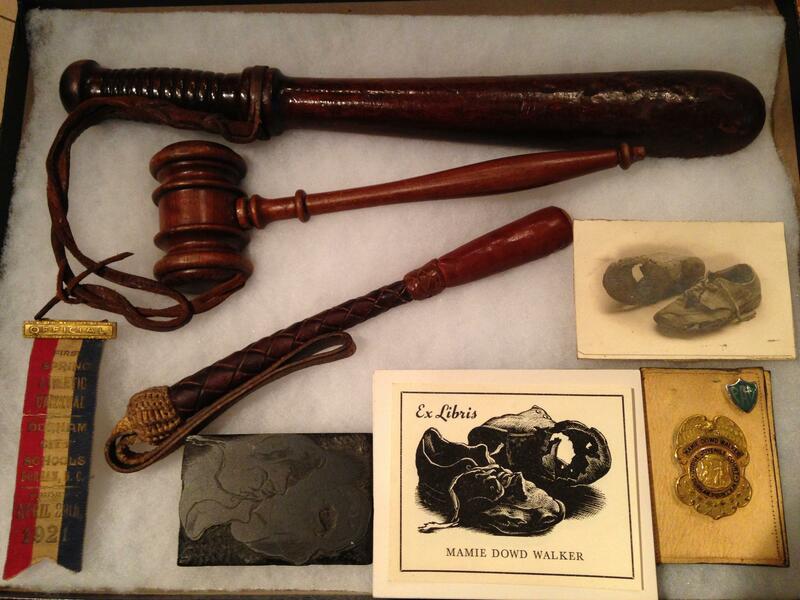 Here are some of Judge Walker's artifacts, including the artistic representation of the shoe with the hole in it. 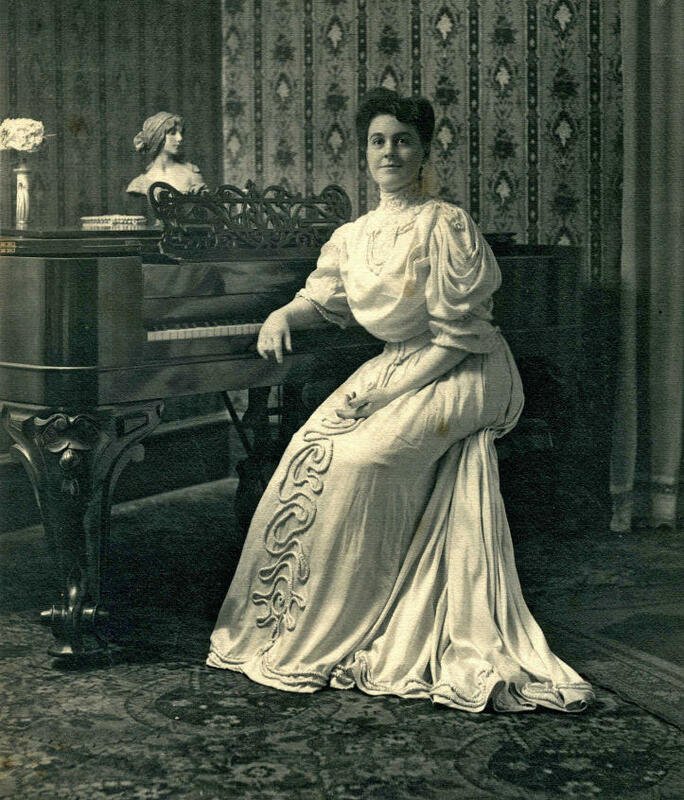 Judge Mamie Dowd Walker served on the bench until 1949 when she retired. She died in Durham in 1960. Early in her career Judge Walker was hearing the case of a juvenile offender when she looked down and saw the young man had a big hole in the sole of his leather shoes. She had a photograph of the shoes taken and found an artist to do a woodcut drawing. That print would stamp the top of all of Judge Walker's greeting cards and become her bookplate. Milo Pyne will tell more stories like that one about his grandmother, Judge Mamie Dowd Walker this evening at 7pm at the Durham County Library. Food, music and dancing are just a few of the contributions of Lebanese Americans to North Carolina’s culture. "Cedars in the Pines,” a new exhibit at the North Carolina Museum of History, showcases the influence of Lebanese immigrants on the state. Imagine that you've lived in North Carolina, near the South Carolina line, for generations. Maybe your grandfather worked the land, your father too, and now you. And one day, a state official comes to your door tell you that you actually live in South Carolina. You'll need to change your driver's license. Rather than Governor Pat McCrory, you will now be paying attention to what Governor Nikki Haley is proposing. You've become a Sandlapper, not a Tar Heel. That's exactly what is happening now. Priceless Treasures Hidden At Biltmore Estate; Homegrown Monuments Men? The new movie The Monuments Men depicts the true story of a group of army officers skirting around Europe during WWII trying to save historic works of art. But not many know that there was a similar effort to save works of art in the U.S. And many of the nation's priceless treasures were shipped here to North Carolina.